Lee Gibson leverages his skills and experience as a Recruiter, Human Resource Professional, and Student of Life to guide clients in interview preparation. 1. 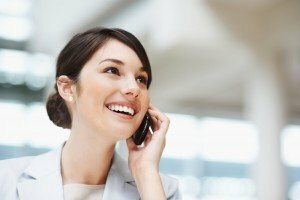 Although, the Phone Interviewer cannot give you the job, they can take it away from you.